LOOKING TO SCHEDULE A CLASS? We look forward to our time with you. Our teachers are committed to serving others through their work. 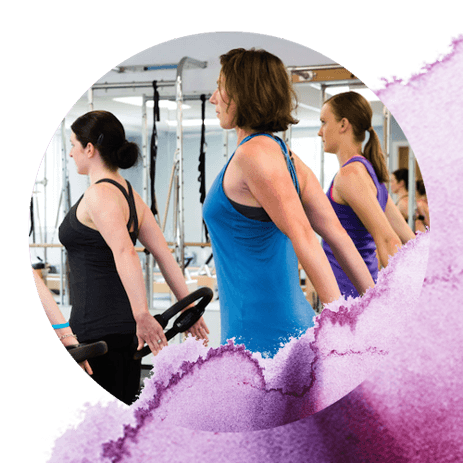 Our work is movement — beautiful, balanced, bio mechanically sound movement. We use movement as a vehicle to support healthy lifestyles. LOOKING TO LEARN MORE ABOUT THE WORK? 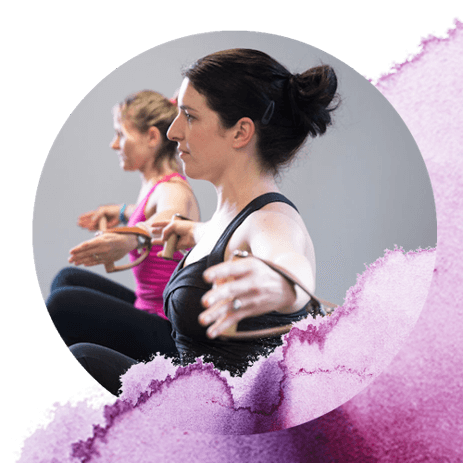 Pilates is a conditioning program based upon balance of the whole body and whole person.